Cybercrime and hacking aren’t new, but the victim profile has evolved. It used to be that cybercriminals mainly targeted large businesses, but that isn’t the case anymore. 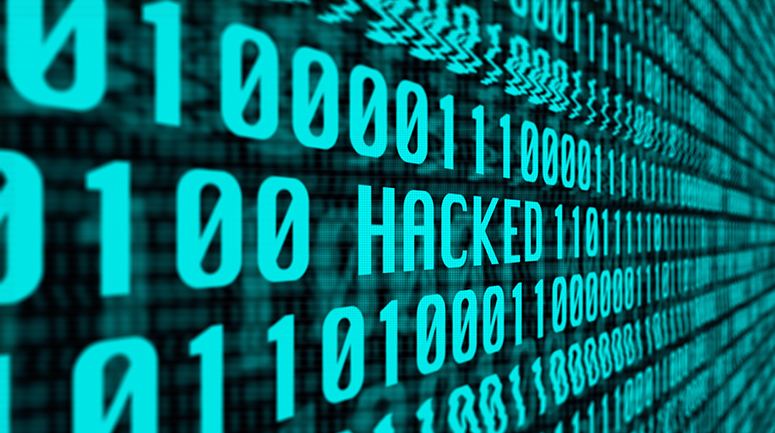 If you run a small business, you might be thinking that you don’t need to worry about hackers. In fact, every small company faces huge risks from cybercriminals and the dark web. Now more than ever, cybercrime is a real threat to smaller organizations. Too many don’t take the time to understand why and how risk assessments can protect their company, and this makes them an easy target. It’s essential to have a plan to defend your organization against attacks. No one is immune from the risk of an information security incident, and any organization that hasn’t done a recent risk assessment should schedule one ASAP. Why should a company carry out a risk assessment? There are many reasons why a business should take a proactive, repetitive approach to address information security concerns. Legal and regulatory requirements are aimed to protect consumers personal data, and public security requirements create an expectation for companies of all sizes to prioritize defense against information security risks. In some industries, like healthcare, risk assessments are required under HIPAA. Other industry standards like PCI-DSS require routine risk assessments too. To protect your bottom line, your valued customers information, and your company’s reputation, risk assessments are essential, regardless of your organization’s size. How does a security risk assessment work? An IT security risk assessment varies greatly depending on its methods, rigor, and scope. But at its core, a security risk assessment identifies and quantifies threats to an organization’s information assets. 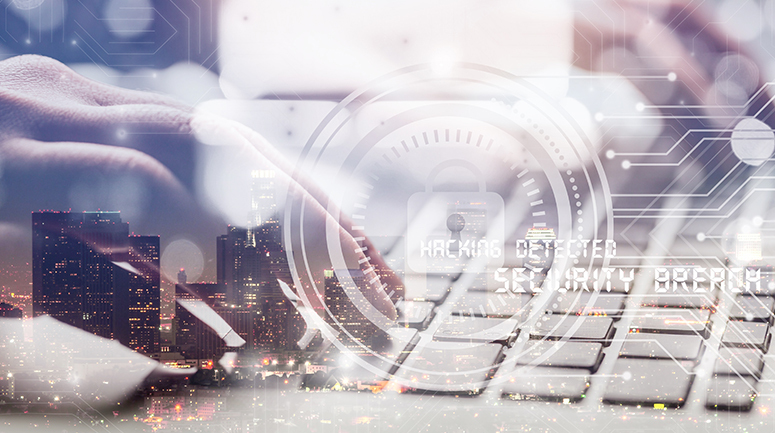 The data revealed from a comprehensive risk assessment will determine how a company can best mitigate cybersecurity risks, and how to preserve the organization’s mission effectively. What are the significant benefits of conducting a risk assessment? How can an organization get started with a risk assessment? It’s true that self-assessment and monitoring should be a continuous process in today’s risky climate but businesses also need to conduct routine and thorough vulnerability assessments that scan their networks and determine any infrastructure weaknesses. Hackers and other cyber thieves are bolder and more clever than ever before, and it doesn’t matter to them how big or small your company is. If they sense a weak security system, they will try to steal information. For maximum protection, organizations should conduct a professional, full risk assessment at least annually (and more often if in a highly regulated industry). 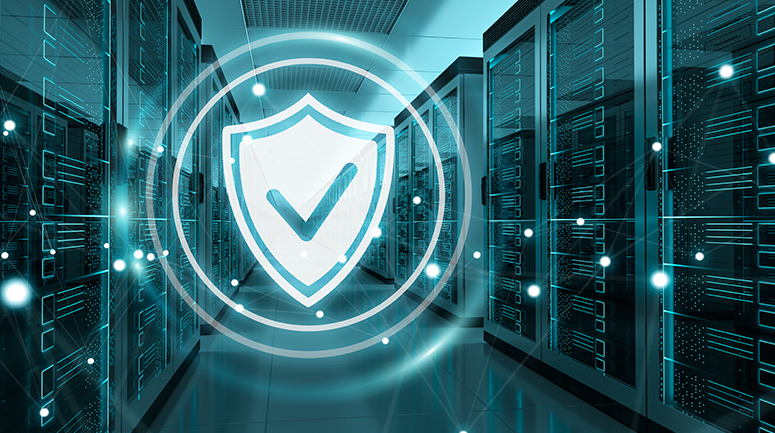 At JPMerc, we have years of experience helping organizations of all sizes strengthen their IT infrastructure and protect their sensitive information. Reach out to us to discuss how a risk assessment will benefit you.